FRANKFURT -- Neo-Nazis are attempting to infiltrate Daimler to turn a key factory into a showcase for their views, the plant's works council said. Daimler builds combustion engines and transmissions and axles at the Mercedes-Benz plant and has said it will add electric-car components and batteries. The works council’s statement did not specify which neo-Nazi groups were involved but named individuals at the plant and said the infiltration was "not acceptable." The reports come at a time of heightened concern about the far-right because the anti-immigrant Alternative for Germany (AfD) party, which critics equate with far-right politics, could become the largest opposition bloc in parliament. Staff at Daimler, Volkswagen and other firms in Germany's metalworking industry are due to elect new labor representatives over the next three months so management and unions are keen to quench any far-right activity. "It appears as if Untertuerkheim, with the help of labor councilors on the "Liste Zentrum" is to become a far-right showcase project" for the whole of Germany, the works council said. The Liste Zentrum is another name for the alternative union. "The works council of Untertuerkheim categorically opposes such an abuse of labor council mandates for right-wing goals and purposes," the body said. Zentrum Automobil did not provide any immediate comment. On its website it opposes exporting jobs abroad and criticized Daimler's main union, IG Metall, for colluding with management to the detriment of workers. 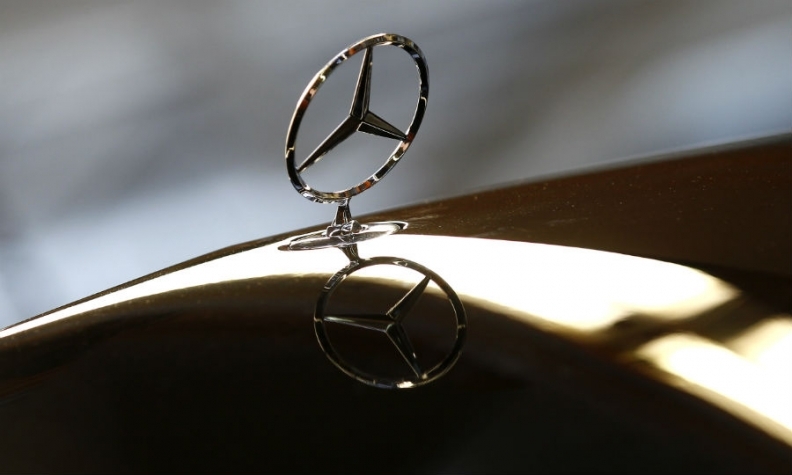 Daimler said on Wednesday it opposes any far-right activity among its workforce and would monitor developments closely. Daimler produced armaments for the Nazis before and during World War Two, making the issue of possible far right infiltration particularly sensitive for the company.